If you are looking for a photographer with passion and experience look no further. If you want a photographer who's not just there to get the job done, hire us. We treat being a wedding photographer as an honor and a blessing to be a part of your special day. With over 20 years of experience in photography, we have a strong passion for smiles and seeing our clients happy. mastered a camera skill that is both emotionally-driven and technically strong. 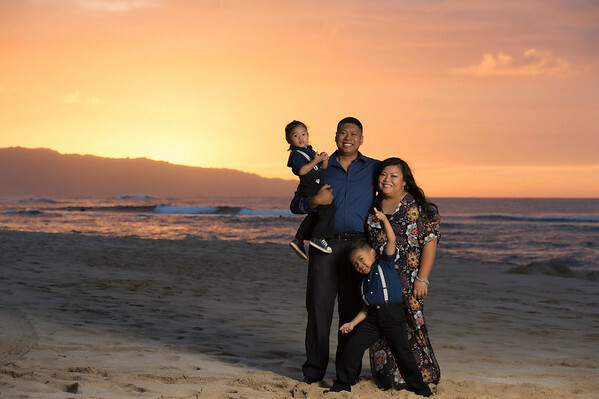 We offer wedding portraits, vow renewal photography, engagement photo shoots, a unique take on trash the dress photography, and are the premier maternity photographer in Hawai'i. We understand how stressful it can be when planning your event. Our team will meet with you to discuss all the details for your event. From weddings, maternity, family portraits, family reunions to modeling head shots, we want you to enjoy your experience and be satisfied with your results. Click 'Contact Us' to send us an inquiry today! There is nothing more beautiful than the pregnancy process. We absolutely love capturing maternity photos and sharing the special moment with you and your family. 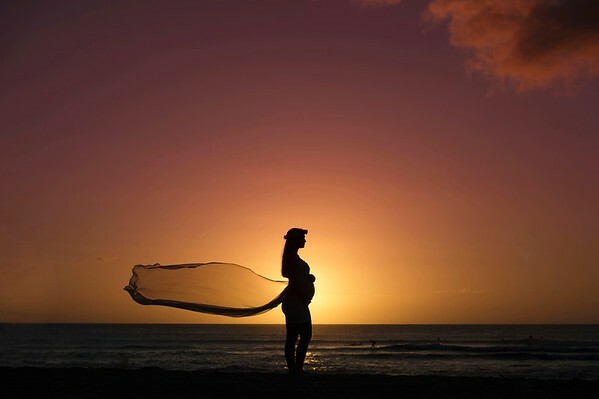 Lets create some artistic maternity photos together.